Orkan’s four-man line-up was formed in 2008 by Taake’s live guitarist Gjermund Fredheim and ex-Byfrost drummer Rune Nesse. 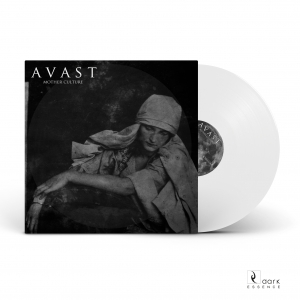 Having been joined by former Grimnorth bassist Sindre Hillesdal and frontman Einar Fjelldal (ex-Gravemachine), Orkan released their debut full-length album “Crimson Canvas” in 2012. 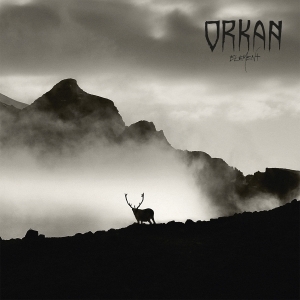 Whilst “Crimson Canvas” is, as described by the band, “a self-financed, thrashy album”, Orkan have left this sound behind them and taken their musical vision in a much darker direction, taking the classic Norwegian Black Metal sound and incorporating into it influences from many other genres, to create atmospheric melodies with haunting vocals and intense blastbeats. "Livlaus" was recorded live in the studio, there was no editing in the basic tracks. Vocals and effects were added later on. 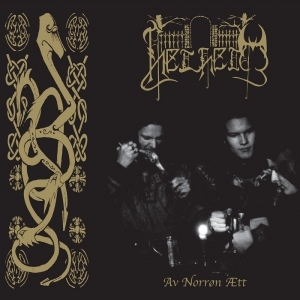 The lyrics are in Norwegian, and the whole album is based around a loose concept about a lost soul who is trying to find peace in the kingdom of the dead. The inspiration came from the forests around the home of drummer Rune Nesse, and the old sulphur mines in his hometown, Stord, on the west coast of Norway. 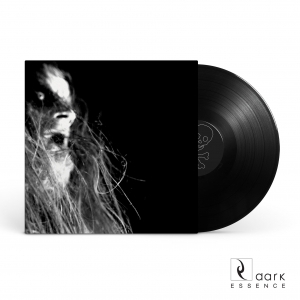 "Livlaus" is an uncompromising album with lots of variation, and within the Black Metal influenced sound you can hear elements from Thrash and various extreme metal. The band have recruited Hoest (Taake) and V'Gandr (Helheim) to do guest vocals on two of the tracks. 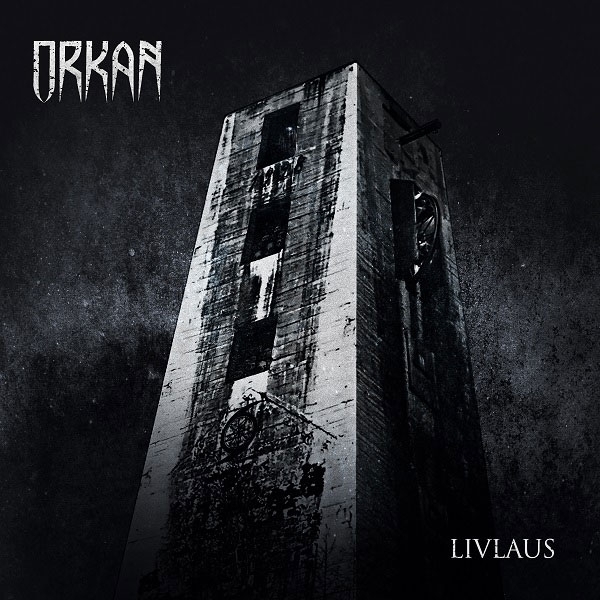 With "Livlaus", Orkan shows that there's still life in the Norwegian metal underground!